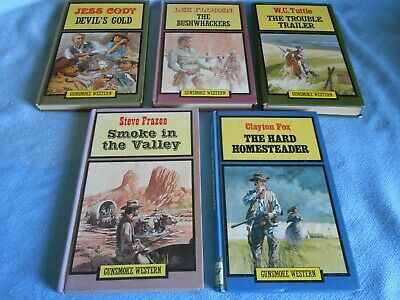 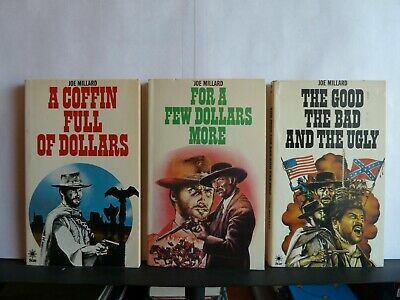 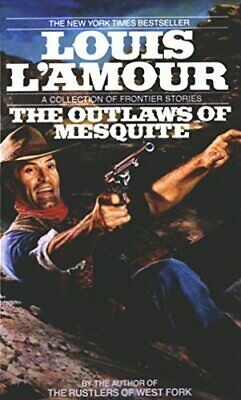 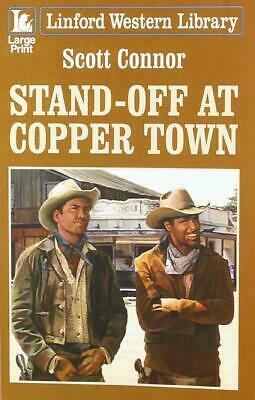 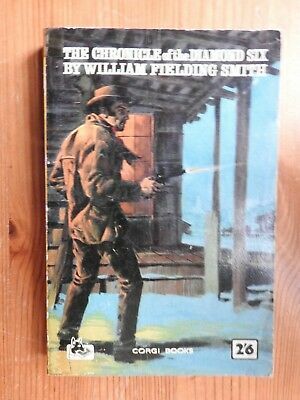 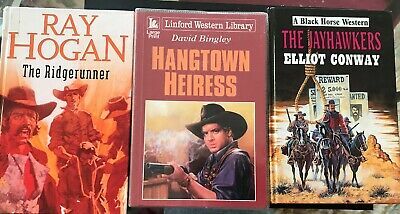 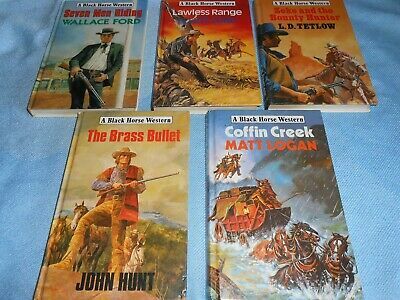 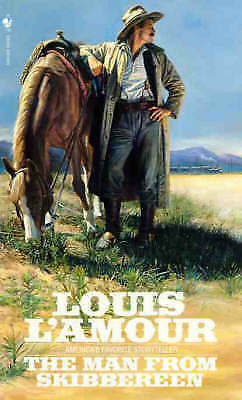 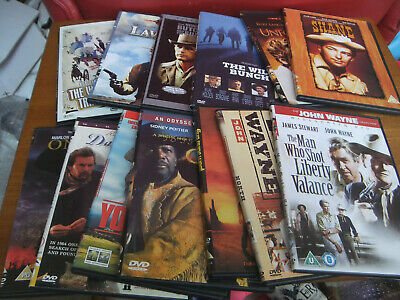 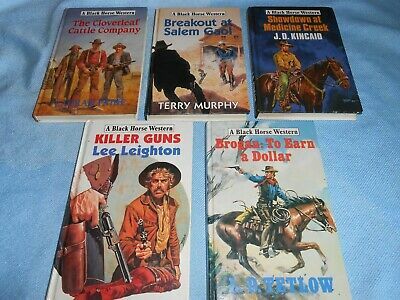 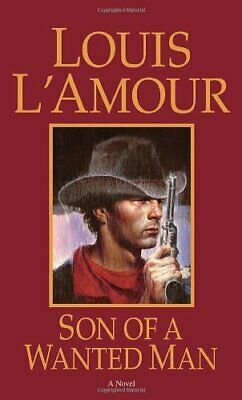 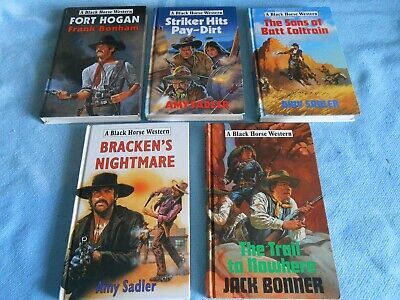 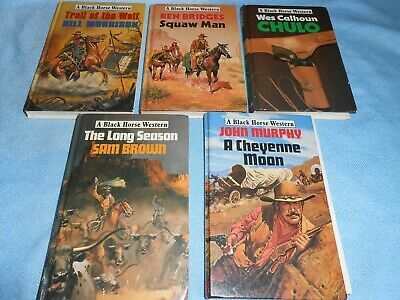 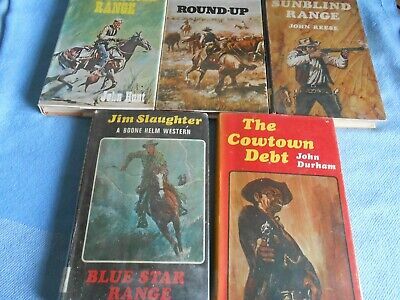 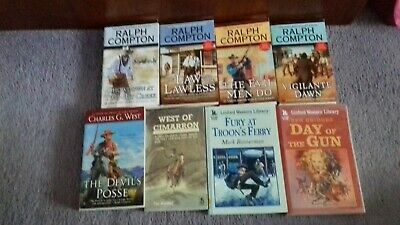 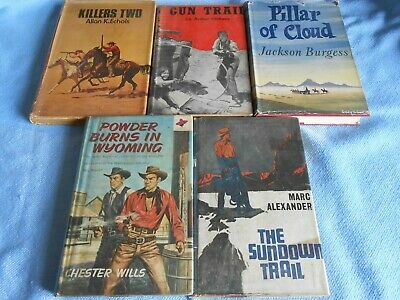 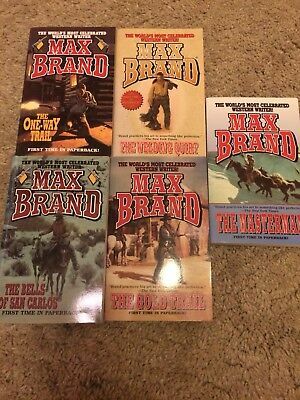 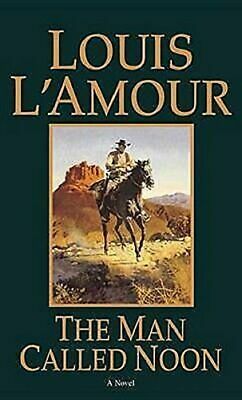 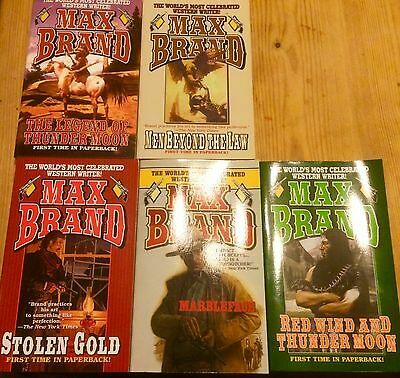 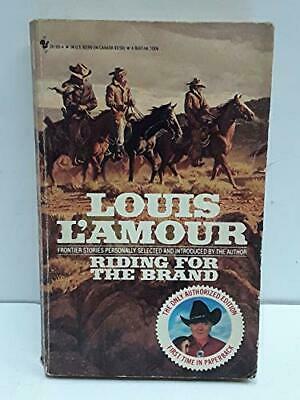 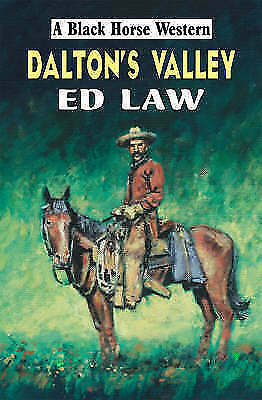 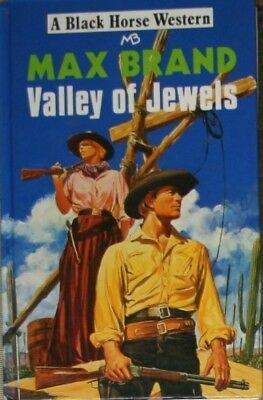 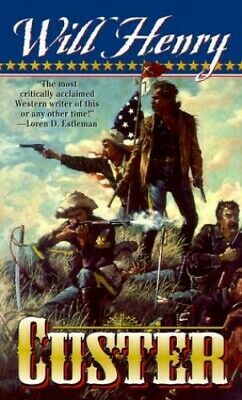 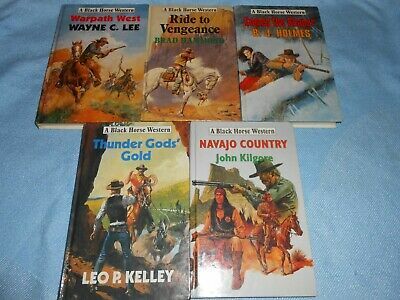 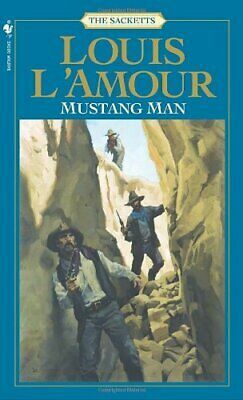 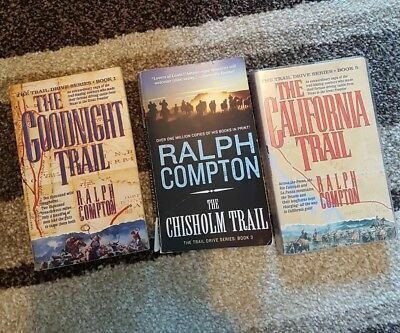 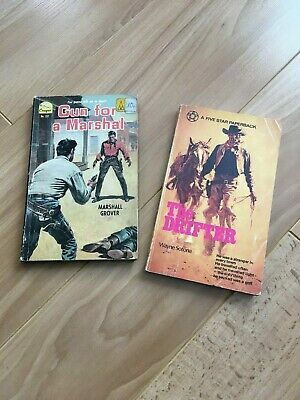 Max Brand 5 Book Western collection. 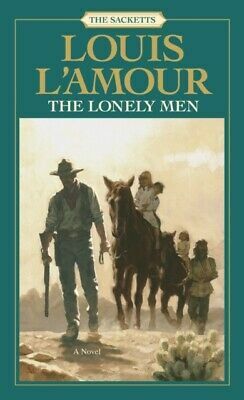 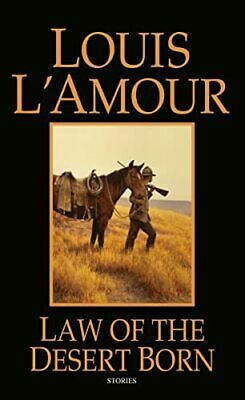 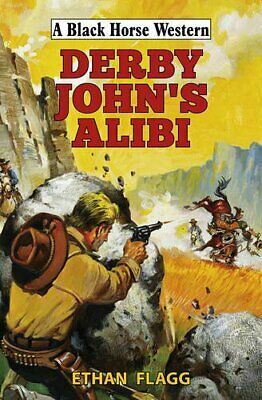 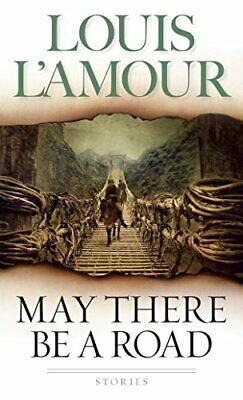 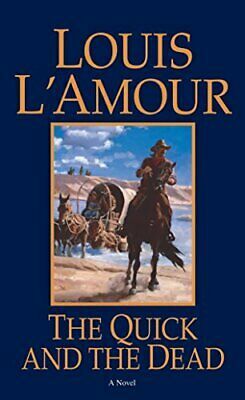 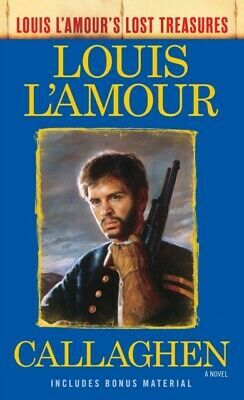 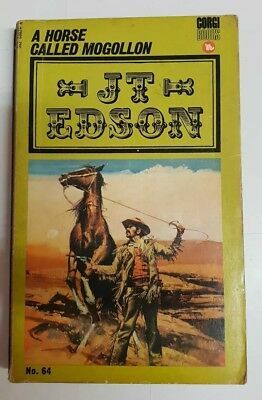 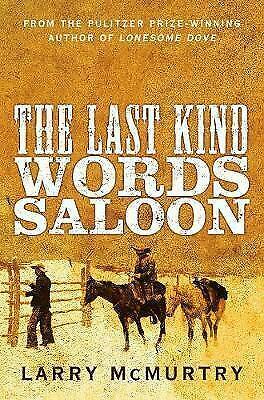 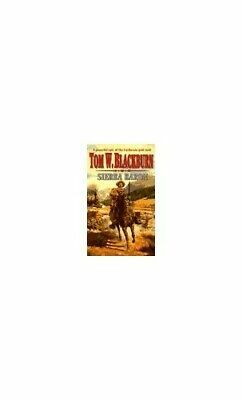 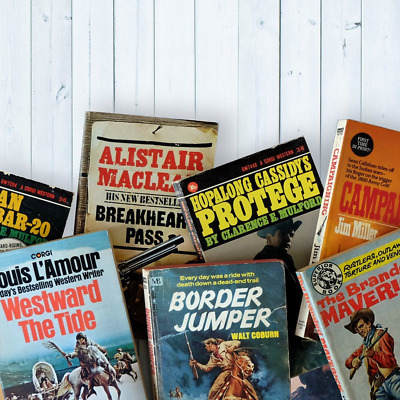 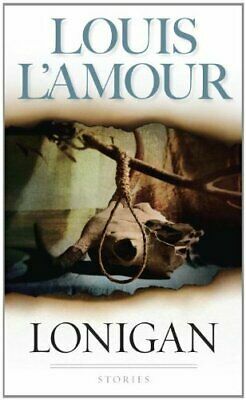 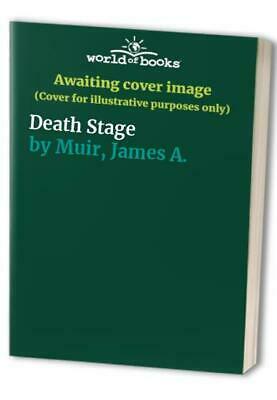 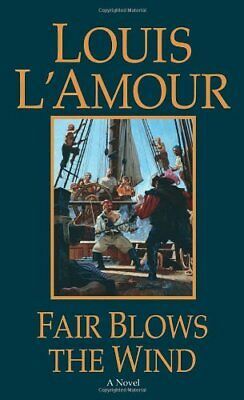 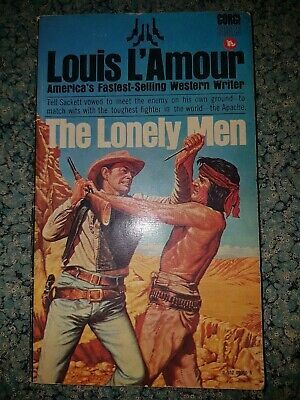 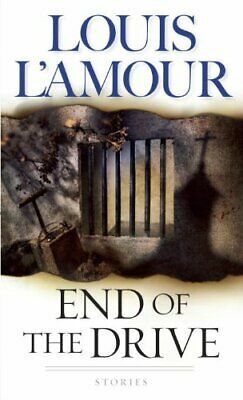 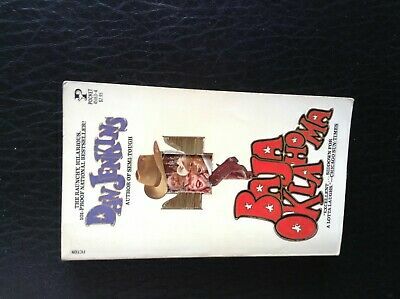 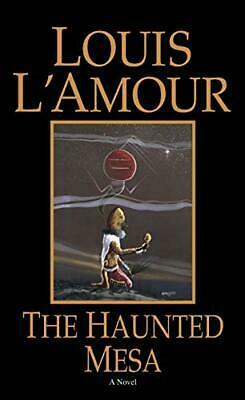 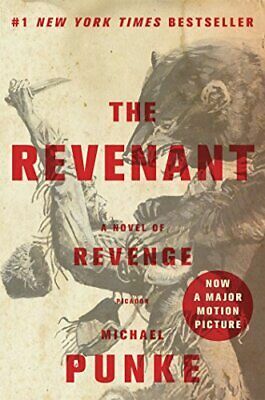 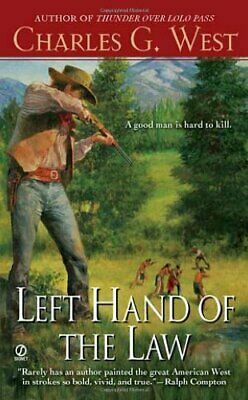 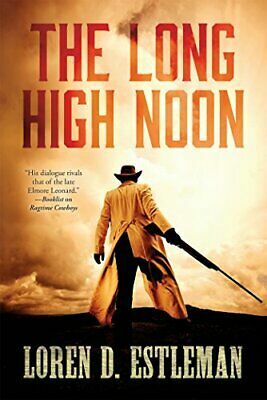 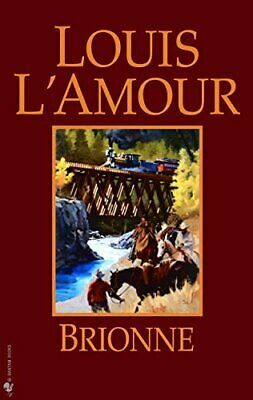 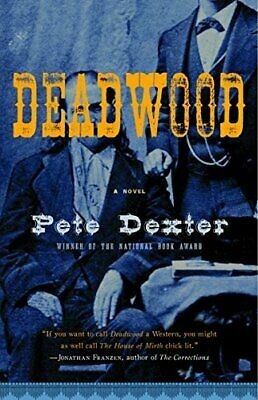 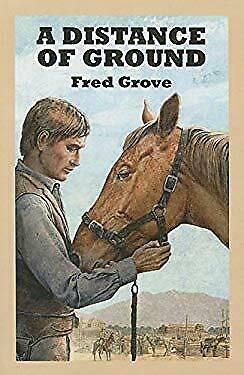 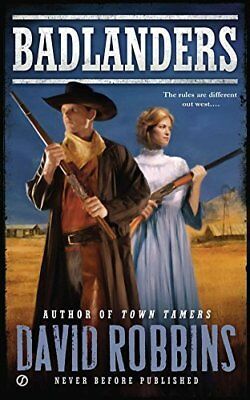 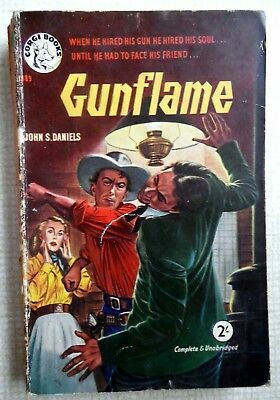 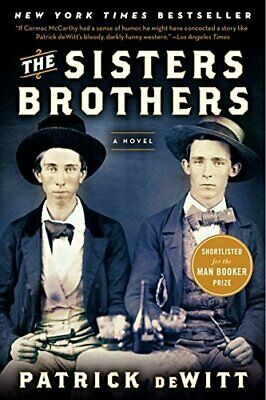 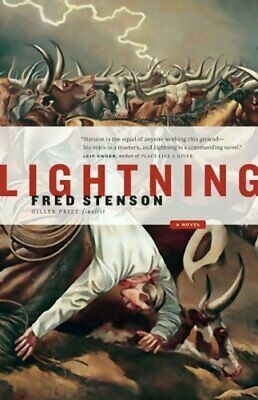 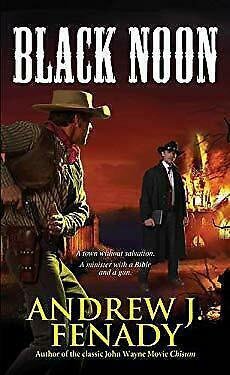 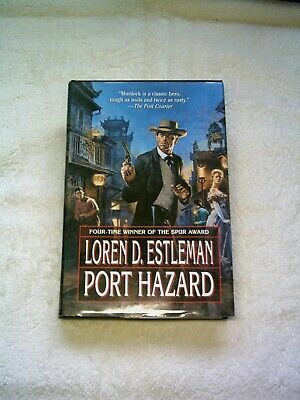 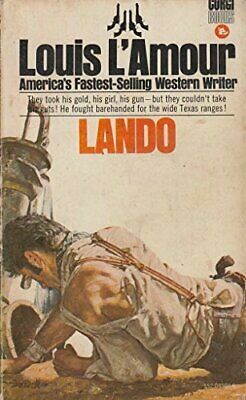 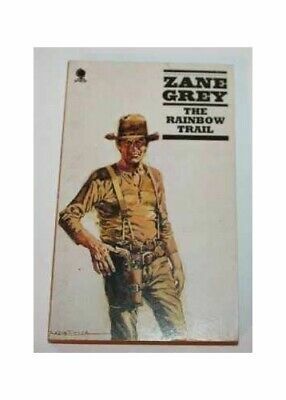 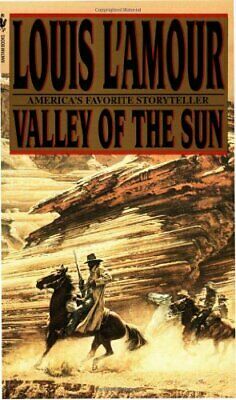 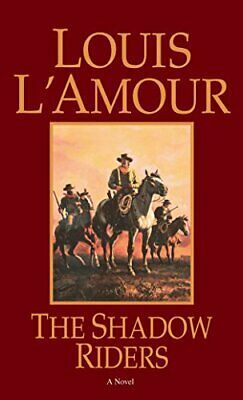 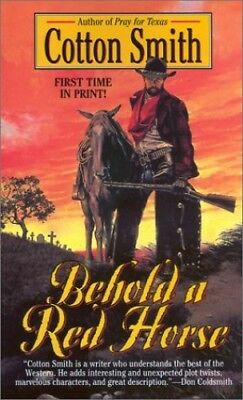 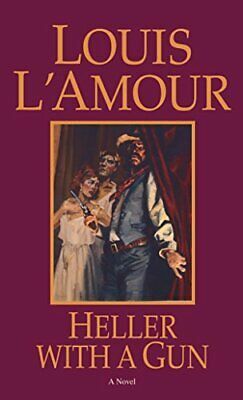 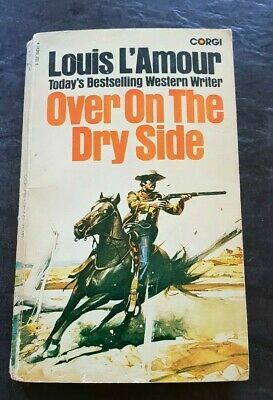 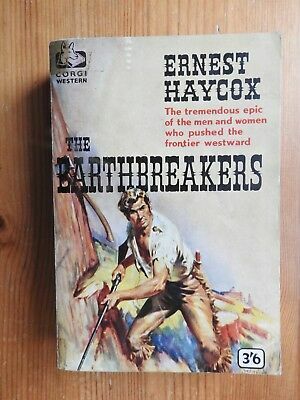 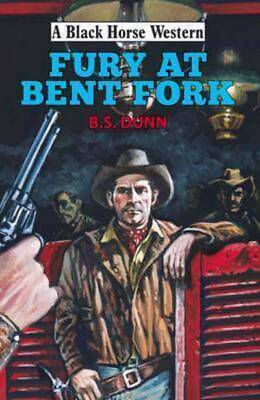 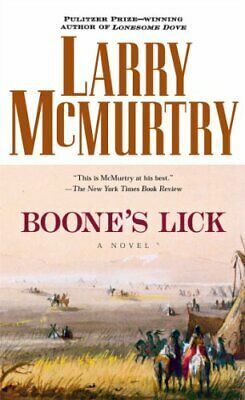 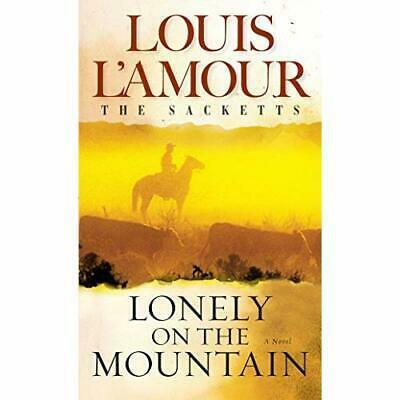 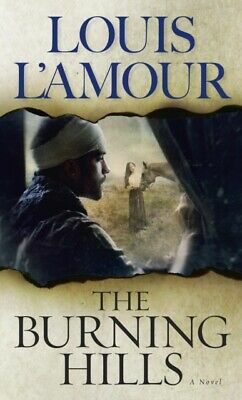 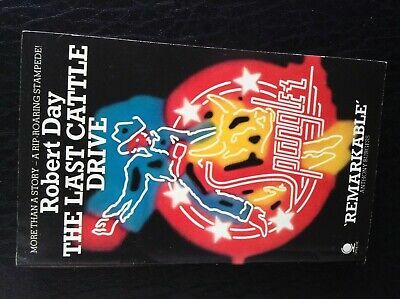 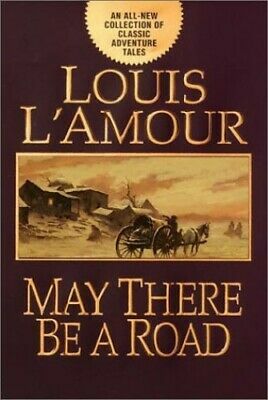 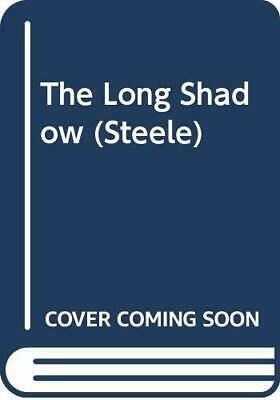 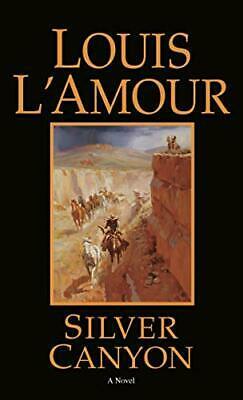 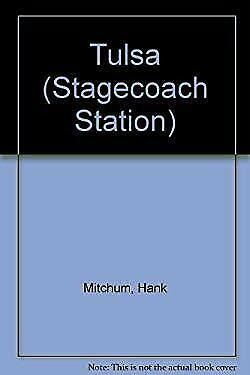 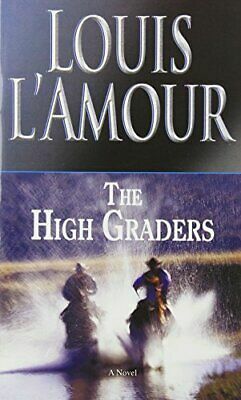 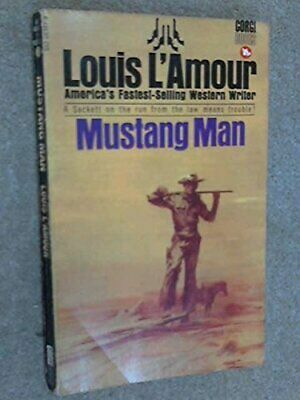 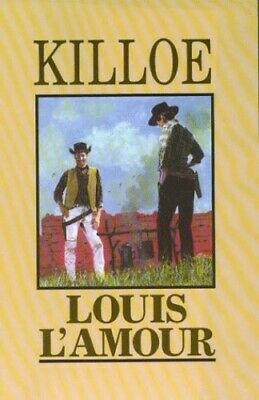 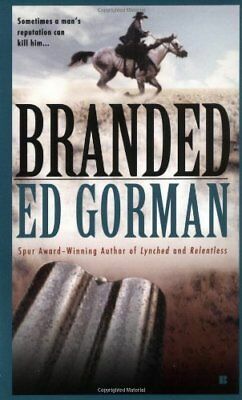 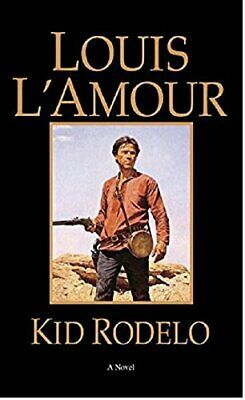 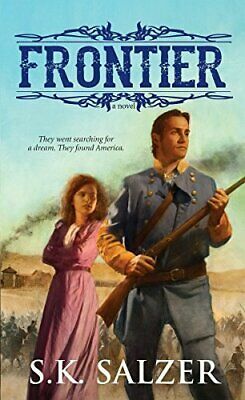 LARGE PRINT Western Fiction. 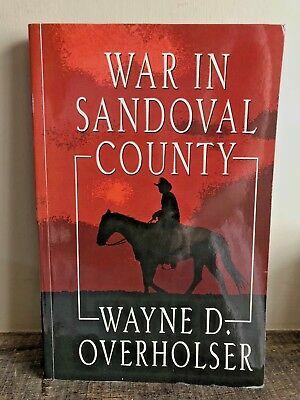 WAR IN SANDOVAL COUNTY. 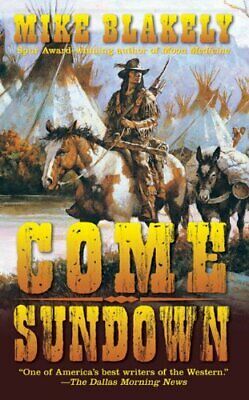 Wayne D Overholser. 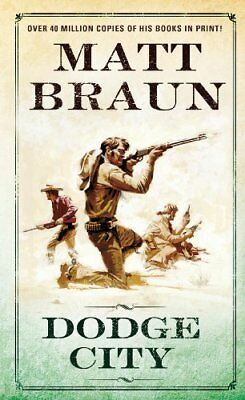 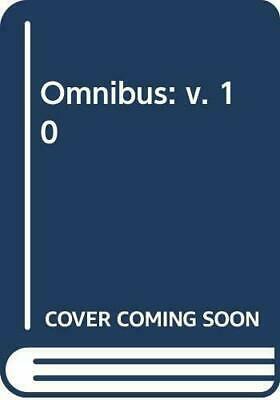 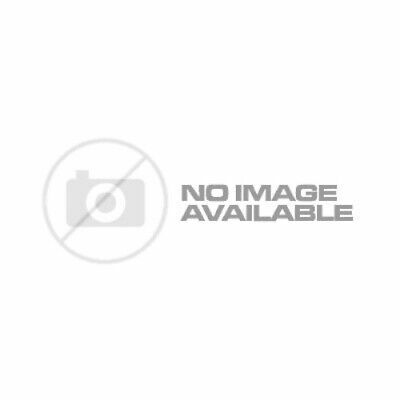 P/B.